Landscape lighting is, by far, the fastest and least expensive way to make your house look like a million dollars. You can completely transform the outside of your house by simply highlighting some key transition points and landscape features. 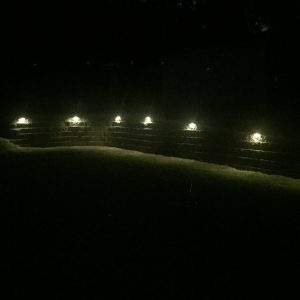 In the world of landscape lighting, there are literally thousands of different products to choose from, with varying degrees of quality and performance. 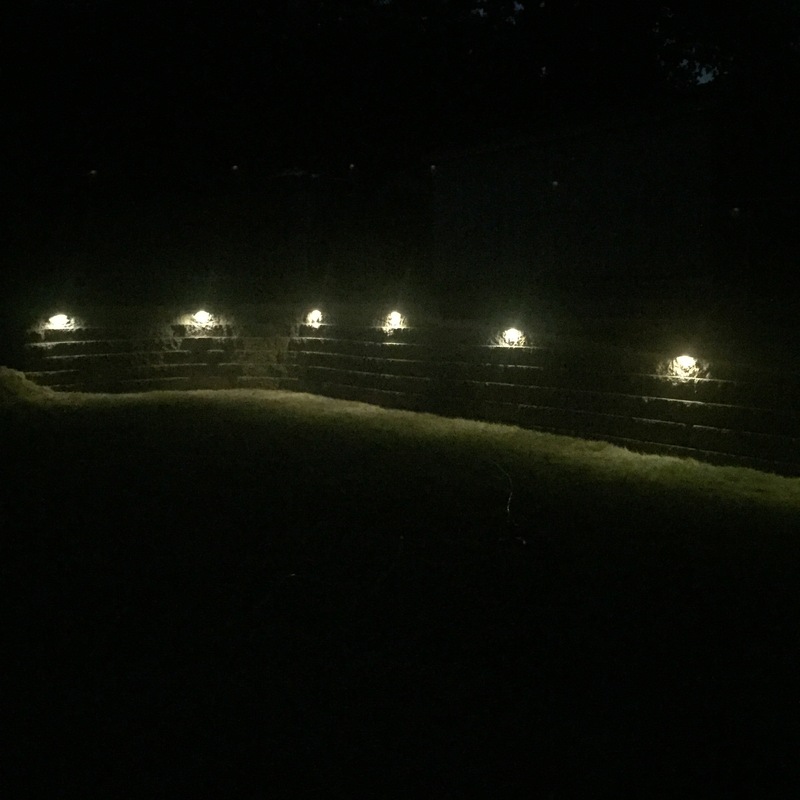 The bottom line in landscape lighting is that you should be drawing a viewer’s eye to the net effect of the light on its intended target (i.e. house, tree, pathway, etc.) 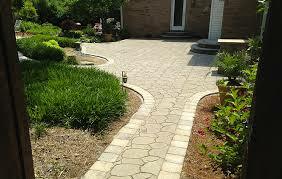 At Just Landscaping we offer several packages designed to fit any budget. The right outdoor lighting scheme creates beautiful ambience while allowing you to get more hours out of your landscape investment. Outdoor lighting also adds safety and security concerns around your home. 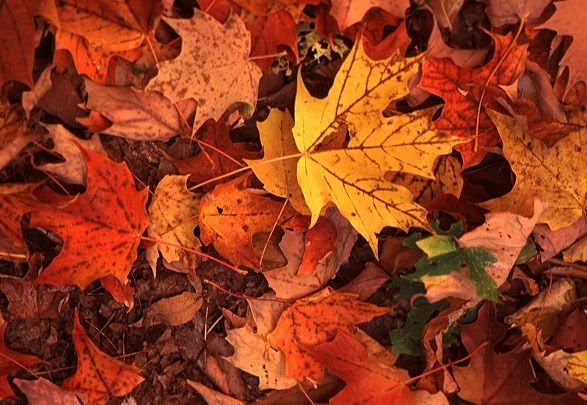 Protecting your family and guest: deterring intruders, improving visibility and allowing safe travels along pathways.